The EU marks Antibiotic Awareness Day today amid concern over the growing rate of antibiotic-resistant bacteria. The over the counter use of antibiotics is normal for medicating common ailments. It is also used during surgeries and in animal husbandry. However, over-use allows bacteria to adapt antibiotic-resistant forms. The high and uncontrolled use of antibiotics is generally noticeable in Southern and Eastern Europe. The long-term risk, according to the European Centre for Disease Prevention and Control, is that routine surgery, childbirth, pneumonia and possibly skin infections would become life threatening once again. An EU Action Plan is fighting this by placing restrictions and controls on antibiotic use across the region. 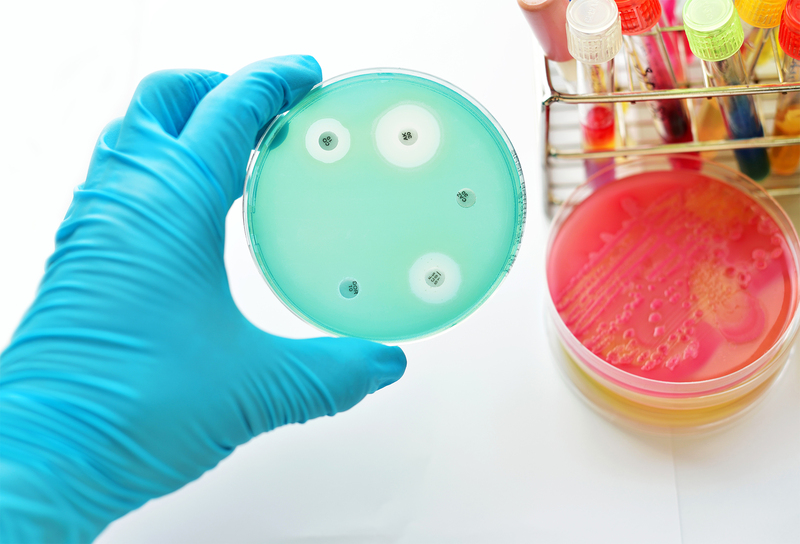 Recent data reveals that increasing rates of antibiotic-resistant bacteria accounted for 25,000 deaths per annum and $1.8 billion in public health spending. This includes E-coli resistance rates, which jumped 50% from 2013 to 2016. A key problem is the lack of measurable targets in the EU Action Plan. Similarly, further restrictions from Brussels may meet resistance from newly elected EU governments, which bristle at EU overreach.